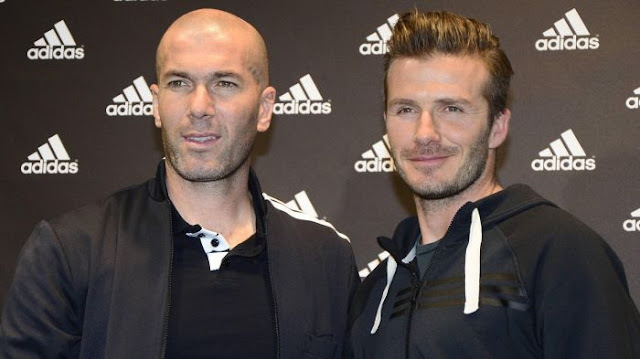 Former Manchester United and Real Madrid star David Beckham has urged Zinedine Zidane and his players to beat Liverpool in the Champions League final. There is no question of divided loyalties for Beckham during the decider in Kiev on Saturday, as Madrid take on the arch-rivals of United. Appearing alongside his old team-mate Zidane in a YouTube video published by Madrid, the ex-England captain had a simple message for the coach of Los Blancos.